Stay up to date with recent #osm #openstreetmap news by reading weeklyOSM Nº442! 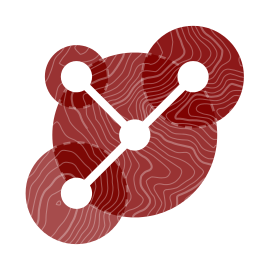 weeklyOSM Nº441 is here, summing up the most relevant #osm #openstreetmap news of last week. The weekly team wishes everyone a happy new year! Don&apos;t miss the latest #osm #openstreetmap news of last week by reading weeklyOSM Nº438! weeklyOSM Nº437 with the latest #osm #openstreetmap news is now online! Stay up to date with recent #osm #openstreetmap news by reading weeklyOSM Nº434! weeklyOSM Nº433 with many #osm #openstreetmap news is now available! weeklyOSM Nº429 is here, bringing you the most relevant #osm #openstreetmap news of last week. weeklyOSM Nº428 summarizes the most important #osm #openstreetmap news of last week. Don&apos;t miss the latest #osm #openstreetmap news of weeklyOSM Nº427!